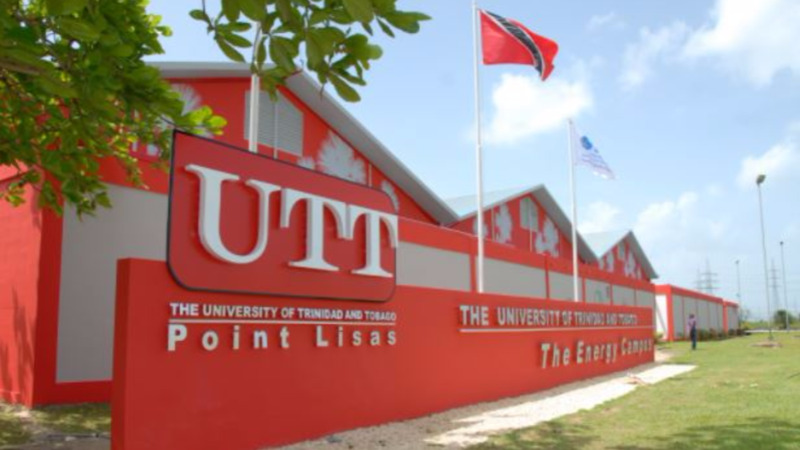 The recent firings of lecturers at the University of Trinidad and Tobago (UTT) will in no way affect the tertiary level institution’s ability to deliver its programmes. The assurance from Education Minister Anthony Garcia on Tuesday follows the dismissals of 30 lecturers last Friday from the Corinth and Valsayn campuses as their positions were declared redundant. Garcia told the Senate that an analysis of the teaching and research output at UTT showed that the lecturers scheduled for termination are surplus to the requirements of the university. “Therefore, the termination of those persons will have no impact on the institution’s ability to deliver its academic programmes,” he said. The Minister assured that the same level and quality of service and programmes currently offered would continue to be maintained. Asked by Opposition Senator Kadijah Ameen if there would be any disruption to courses where lecturers have been dismissed, Garcia said that would be a question for the Board and Management of the institution as he does not “micromanage the University of Trinidad and Tobago”.